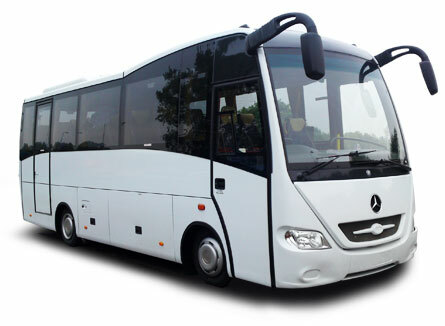 If you drive for hire and reward you will need to gain PCV entitlement. 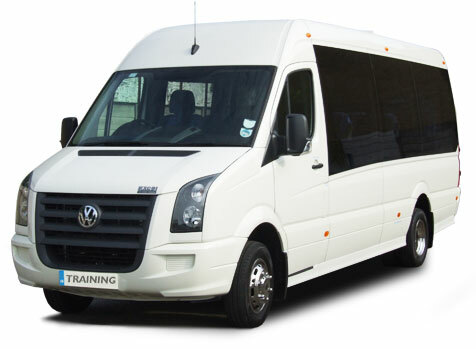 Hire and reward does not mean if you take fares for any journey, it means if you are paid to drive the minibus or bus as part of your duties.. We are always here to talk to you and advise about your PCV training so please call us on 01424 432200. All PCV drivers are now required to hold a Driver CPC card to drive professionally. You can drive Buses and Coaches from age 18 if you also take the driver cpc initial qualifications, but you will be restricted to operations within 50 kms of base, Age 21 no restriction. This category gives the holder full PCV entitlement to drive any bus or coach regardless of passenger seats. From April 10th 2014 PCV drivers who had an automatic only licence, will be able to apply to DVLA for full manual entitlement as long as you have held a manual car or hgv licence previously. We currently do NOT offer category D Training. Existing Driver CPC card holders will need to complete the next block of 35 hours of periodic training before the September 2019 to continue to drive professionally. You will be presented with a series of 19 video or cgi clips which feature everyday road scenes. In each clip there will be at least one developing hazard, but one of the clips will feature two developing hazards. You will be asked to answer a number of multiple choice questions. This will be made up of seven case studies, each one with 6 to 8 questions with a maximum score of 50, you must answer 38 correctly.